Posted 2:08 pm by McAlinden Research Partners & filed under Daily Intelligence Briefing, Technology. 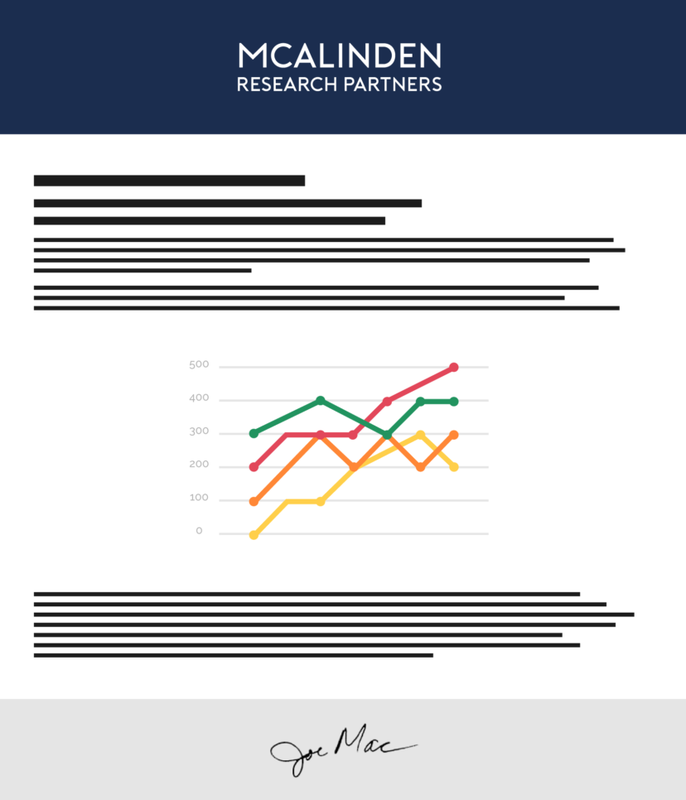 Along with reporting solid gains from 5G technologies in their latest earnings reports, telecom equipment manufacturers have also begun laying out projected timelines for even stronger sales and rapid deployment through 2020. According to the major players in the industry, the next two years will be a crucial time to secure infrastructure investments and contracts related to 5G. Additionally, before 5G hits the mass consumer market for smart devices, it is likely to hit the evolving industries and enterprises first. Can Automakers Catch Up With Google in Driverless Cars? If you haven’t signed up for website access already, email hugh@mcalindenresearch.com to get set up. More info at end of report. A month into the new year, things seem a bit more upbeat than they did at the close of 2018, but recession talk still abound, even with little evidence. In reality, the US economy appears quite robust, touting annual growth near 3% for 2018, and expectations for coming years that will compare well to previous decade. In light of this, the dollar also looks quite strong for now, which could spell trouble for earnings near-term growth. Powell’s patient pause should allow for an extension of the recent rally for a while. The IBD/TIPP Economic Optimism Index decreased 2 points to 50.3 in February of 2019 from 52.3 in the previous month and well below market expectations of 53.1. It was the lowest reading since October 2017. The Personal Financial Outlook, a measure of how Americans feel about their own finances in the next six months, fell to its lowest level since December of 2017 (-1 point to 60.0). In addition, the Six-Month Economic Outlook, a measure of how consumers feel about the economy’s prospects in the next six months, slid deeper into negative territory to its lowest level since September of 2016 (-2.3 points to 44.5). 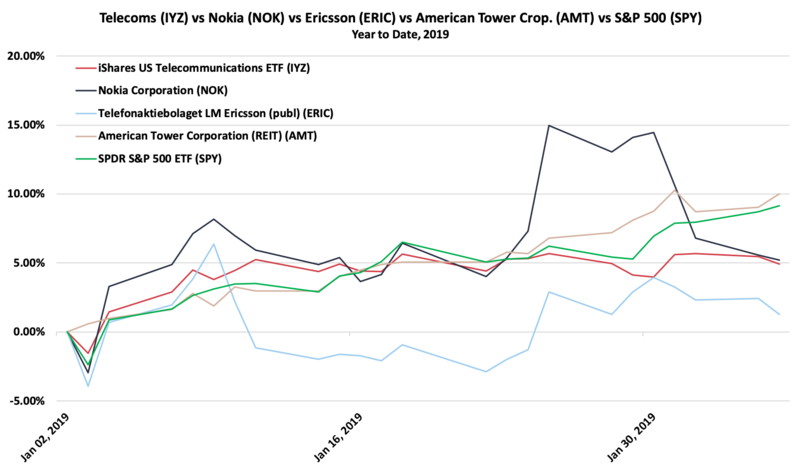 Toward the end of January, Ericsson CEO Börje Ekholm trumpeted the fact that the company returned to full-year organic sales growth in 2018 for the first time in 5 years. Sales improved quarter on quarter throughout the year, culminating in a 10% increase to round out the year. 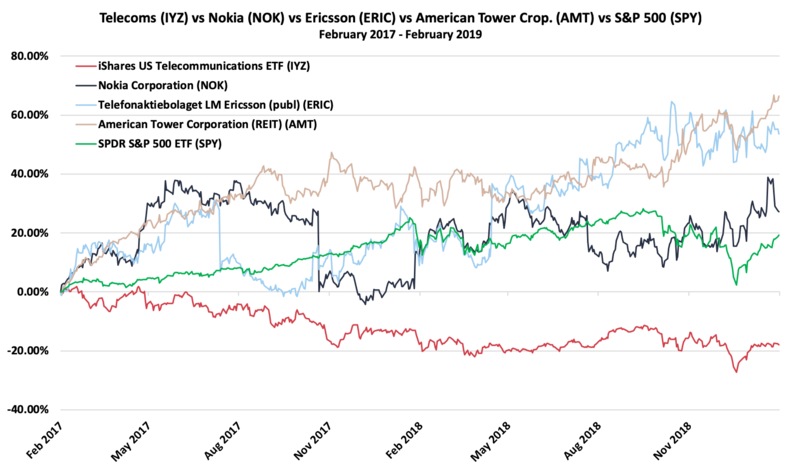 However, Ekholm also noted that the cost of 5G trials and “strategic” 5G contracts will impact margins in the short term, but will build a stronger company in the long term. Nokia parroted similar sentiment last week on their own earnings call, noting a rise in net profit and sales due to 5G, but also stating that the rollout of 5G technology will be staggered. The company expects sales to kick in during the latter half of 2019 and power ahead in 2020. That time frame will be huge for 5G infrastructure providers, as they try to get out ahead of the game. Buildouts are expected to heavily benefit both Nokia and Ericsson (especially with the recent disputes arising between major Chinese competitor Huawei and the governments of a number of developed nations), as well as a number of other telecommunication equipment firms. The National Association of Tower Erectors (NATE) have already proclaimed 2019 to be the “year of 5G”, and are reporting that many companies within the industry are speeding up hiring to make sure they have enough tower crews to meet growing demand for new 5G infrastructure. As MRP noted last October, around 200,000 cell towers were built to broadcast the 4G signal that blankets most of America today. The cost of building out the 4G network hit $200 billion in 2015. AT&T says 5G will need another 300,000, 5G will also run on a new frequency that’s never been used before. When all is said and done, the 5G rollout may rack up costs near $500 billion. Although much focus of the 5G rollout has been on consumer applications like home WiFi for devices like smartphones and tablets, it is more likely that most initial use cases will be for business and enterprise as a wide rollout of 5G-capable devices may not land until 2020 and it will take time for consumer preferences to switch over to 5G. Odds are, one of the biggest early booms in industrial 5G will be the installation of private networks and wired connections to power growth in the industrial internet of things (IIoT), a term that describes the incorporation of machine learning, big data technologies, machine-to-machine (M2M) communication and automation technologies. 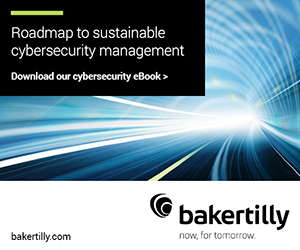 In manufacturing, 5G can help like real-time production inspection and assembly line maintenance. Early predictions suggest that manufacturing firms that use 5G could see as much as a 1% increase in overall productivity. Oil, gas, electricity, and other critical energy infrastructure will also be better connected once 5G is rolled out. For the Oil and Gas industry, wireless eLTE technology has become an effective means of communication to support real-time monitoring and mobile inspection of systems and devices, especially in remote and dangerous areas. 5G will be able to support a minimum latency of 20 milliseconds and mass connections of 4,000 users per cell to enable IoT technologies within the oil and gas industry. This will help oil and gas enterprises drive operational efficiency, seamlessly add new services and help customers achieve energy savings. Industry-wide adoption of IoT technology could increase global GDP by as much as 0.8%, or $816 billion during the next decade, according to Oxford Economics. In healthcare, 5G will facilitate remote telesurgery and patient monitoring, giving doctors the ability to provide care from afar. According to Forrester Research, the network could help augmented reality (AR) and virtual reality (VR) applications become more popular in medical workplaces, which could allow for more training of medical professionals, as well as field workers across other industries. 451 Research notes that, with the regulatory environment is improving, advances in areas like telemedicine will be improved by 5G. Even agriculture, an industry traditionally left behind by advances in tech, is set to benefit from 5G and IIoT. This month, Cisco is leading a group of 29 partners in what might be the “world’s most ambitious rural 5G trial,” with the aim of showing how high-speed networks can transform agriculture over the next decade. Their 5G RuralFirst initiative has been building rural 5G test sites across the UK in the Orkney Islands, Shropshire, and Somerset since last June. Using hardware from 10 different wireless vendors, the sites are testing radio frequencies Europe has earmarked for 5G to run tests of autonomous tractors that can run at all hours of the day, and distance monitoring of a salmon fishery, to name just a few of the 15 different 5G use cases that will be tested. 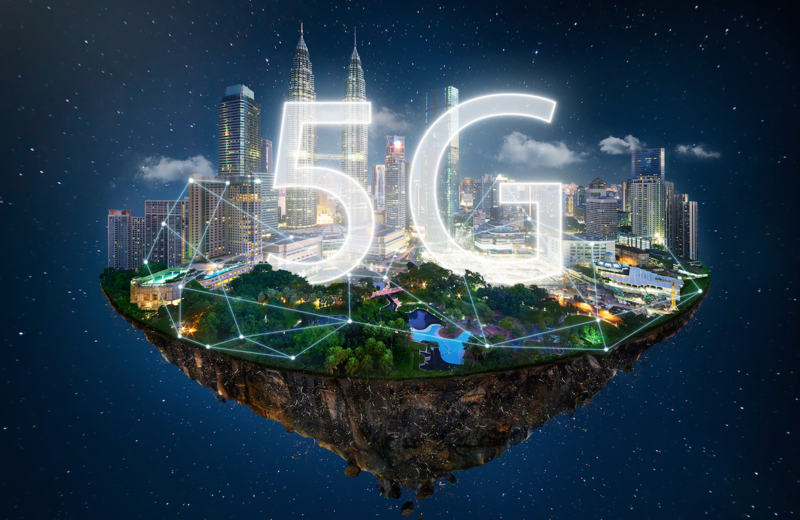 Although 5G is still an early stage of its rollout, the telecommunications industry and others set to benefit from lower latency and improved response time are taking the technology very seriously and gearing up for the IIoT age in a big way. Investors can gain access to the telecom sector via the iShares US Telecommunications ETF (IYZ). Pubic 5G equipment installers include Nokia (NOK), Ericsson (ERIC) and American Tower Corp. (AMT). We’ve also summarized the following articles related to this topic in the Technology section of today’s report. A manufacturing and export-led slump in Italy’s economy spilled into services at the start of the year, aggravating an already fragile economic situation in the euro area. Business activity among Italian services providers shrank in January and forced companies to reduce headcount for the first time in more than two years, a Purchasing Managers’ Index showed on Tuesday. Firms cited weakening domestic demand and a decline in export orders as reasons for the job cuts. The euro traded at $1.1420 at 11:15 a.m. Rome time, down 0.2 percent. While the Italian economy, which slipped into recession at the end of 2018, marks a particularly weak spot in the region, cracks have appeared across the 19-nation bloc. Retail sales slumped 1.6 percent in December, the most in more than seven years, the latest indication that uncertain economic prospects are weighing down growth momentum. Toymakers are stepping up efforts to diversify beyond China to combat rising costs and the looming possibility that the U.S., the industry’s biggest buyer, will impose punishing tariffs on toy imports. Jerry Gou heads a toy manufacturer based in the southern Chinese city of Suzhou. With U.S. President Donald Trump threatening to impose 25% tariffs on Chinese goods, Gou believes buyers will prefer manufacturers who are able to ship toys from outside China. Gou and other toymakers have reason to be nervous. China produces 80% of the world’s toys, and the U.S. is its largest customer. With the 90-day trade war truce between Washington and Beijing set to expire on March 1 — and recent talks yielding little progress — many Chinese toymakers are accelerating their overseas relocation efforts. The United States’ economy is continuing to grow but at a much slower pace than last year, according to a leading economic indicator published each month by the American Chemistry Council (ACC). Called the Chemical Activity Barometer (CAB), it posted a 0.3% decline in January on a three-month moving average (3MMA) basis. This marks the barometer’s third consecutive month-over-month drop and suggests a slower rate of economic growth, the council says. On a year-over-year (Y/Y) basis, the barometer is up 0.8% (3MMA), a pronounced slowdown in the pace of growth as compared with late last year, ACC reports. The unadjusted measure of the CAB was flat (0.0%) in January and declined 0.2% in December and 0.8% in November. Mortgage growth has shrunk to a 17-year low in Canada, increasing pressure on the country’s big banks to find business elsewhere. Residential mortgage growth rose 3.1 percent to C$1.55 trillion ($1.18 trillion) in December from a year earlier, the slowest pace since May 2001, and half the growth rate from two years ago, according to data from the Bank of Canada. The degree to which supply chains could be impacted by 3D printing is only an educated guess at this point as the technology matures and companies come to understand how to make the best use of it. Industrial-grade 3D printing moves production closer to the point of use, changing relationships among suppliers, customers and service providers like transportation carriers. Air cargo experts estimate up to 5% of all cargo could be produced with 3D printing, Air Cargo News reported. However, consulting firm Strategy& in 2015 estimated 41% of air cargo, 37% of ocean freight and 25% of truck freight is at risk from 3D printing. Rather than shipping raw materials or components, the supply chain may shift to moving 3D printing materials and parts for final assembly or finished products for distribution. As governments worldwide slam their doors on Huawei Technologies, the Chinese telecommunications supplier suspected of being a security risk, mobile carriers are left with little choice but to shell out more money for 5G equipment. Deutsche Telekom, a major multinational telecom based in Germany, is one of the latest players to re-evaluate its strategy in light of Huawei’s troubles. British carrier Vodafone is weighing whether to quit Huawei, according to local news reports. The GSM Association, the global trade body representing mobile operators, will discuss the issues presented by the prohibitions against Huawei during a gathering slated for the end of this month in Barcelona, Spain. GSMA and Huawei have established a close relationship over the past few years, with the Chinese company’s booths occupying some of the largest tracts of real estate at GMSA-hosted events. As 5G networks begin to pop up in large cities, users in smaller towns have complained that 4G networks never reached their full potential in rural areas — assuming they ever received 4G service at all. Rather than just paying lip service to the premise of offering 5G outside cities, Cisco is leading a group of 29 partners in what might be the “world’s most ambitious rural 5G trial,” with the aim of showing how high-speed networks can transform agriculture over the next decade. Developed by Cisco and Scotland’s University of Strathclyde with UK government funding, the 5G RuralFirst initiative has been building rural 5G test sites in the Orkney Islands, Shropshire, and Somerset since last June. Using hardware from 10 different wireless vendors, the sites are testing radio frequencies Europe has earmarked for 5G: long distance but slower 700MHz; suburban- and city-scale 3.5GHz; and short distance but super fast 26GHz millimeter wave. Washington considers the matter urgent as European Union countries prepare to roll out fifth-generation networks that will bring near-instantaneous connectivity, vast data capacity and futuristic technologies. “We are urging folks not to rush ahead and sign contracts with untrusted suppliers from countries like China,” a US State Department official told reporters in Brussels. The official said he was meeting EU officials as well as those in Belgium, France and Germany, while colleagues will be travelling to Spain and elsewhere to underline US concerns. “Going with an untrusted supplier like Huawei or ZTE will have all sorts of ramifications for your national security,” he warned, speaking on condition of anonymity. It could also undermine intellectual property protection, privacy and human rights, he added. There’s a push to be first in 5G and have services up, but scale will come with more standards based approaches. Carriers and smartphone makers will talk up 5G, but a wide rollout of devices may not land until 2020. 5G is described as a 3- to 5-year time horizon to really make a big bang. Carriers think 5G can replace fixed line broadband. 5G private networks may be built by enterprises looking to upgrade their networks, according to Gartner. If you’re thinking about real use cases for 5G think enterprises over consumers.